Camfed invests in girls and women in the poorest rural communities in sub-Saharan Africa, where girls face acute disadvantage, and where their empowerment is now transforming communities. 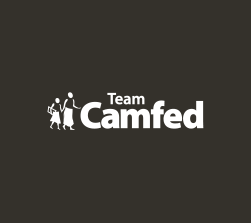 Camfed is an international non-profit organization tackling poverty and inequality by supporting girls to go to school and succeed, and empowering young women to step up as leaders of change. 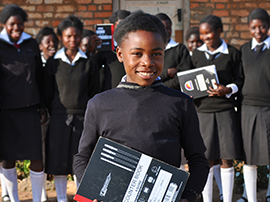 Since 1993, Camfed’s innovative education programs in Zimbabwe, Zambia, Ghana, Tanzania and Malawi have directly supported 1,876,214 students to attend primary and secondary school, and more than four million children have benefited from an improved learning environment. 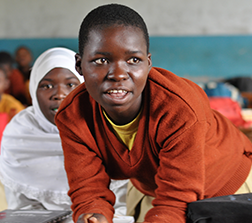 Girls’ education has been described as the “silver bullet” in terms of what it can achieve to address child and maternal mortality, raise families out of poverty, accelerate economic development, and help communities deal with climate change. 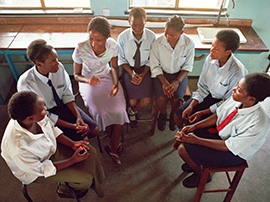 Camfed’s Model sees girls’ education as the starting point for social change. It shows that partnering with communities to unlock the leadership potential of groups of girls and women at the margins of society creates a multiplier effect like no other, delivering the only sustainable and scalable way of addressing the world’s problems with the urgency required. Camfed envisions a world in which every child is educated, protected, respected and valued, and grows up to turn the tide of poverty. 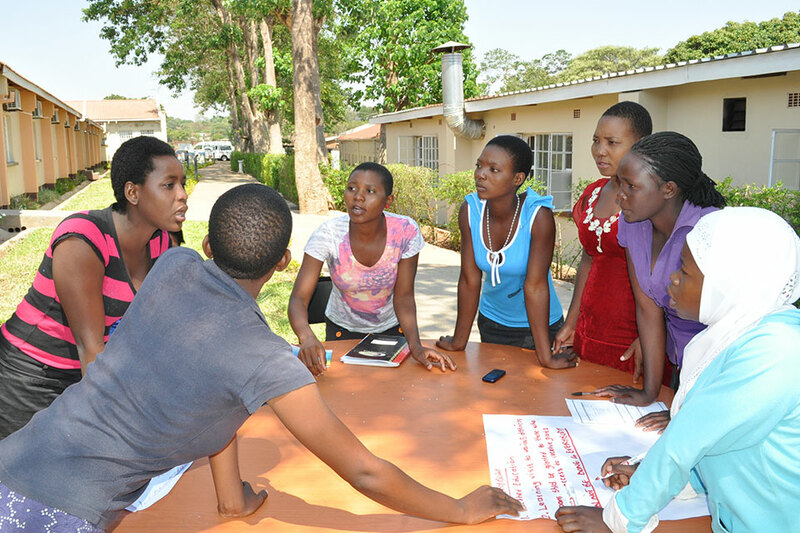 We are accountable first and foremost to our clients – vulnerable girls and young women. All our systems and processes put this principle into action in order to secure and reinforce girls’ rights and entitlements, and it underpins our partnerships at every level. Child protection is a non-negotiable, central tenet of our work. 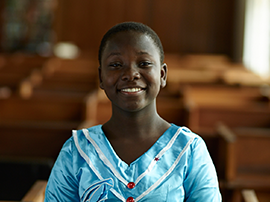 We hold information on every girl we support, tracking her welfare and engaging with all those who hold authority in relation to girls in order to mitigate girls’ vulnerability to any form of abuse. 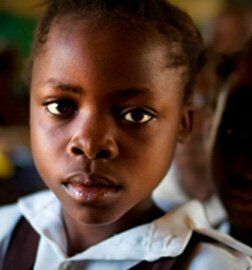 Only when all marginalized girls receive a quality secondary education can we hope to meet the Sustainable Development Goals. We act with urgency to get this generation of girls into school, triggering widespread change through direct action, with demonstrable results. Our financial systems maintain the highest levels of transparency and accountability. 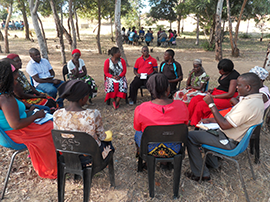 Communities, as our ‘shareholders,’ make decisions on resource allocation with representatives from all stakeholder groups, and directly ensure that all clients receive their entitlements. We respect, protect and promote the dignity of our clients and their communities. 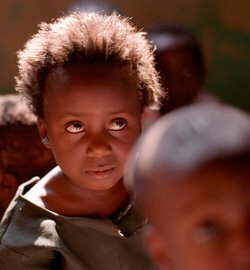 We aim to address the debilitating effects of poverty and exclusion on an individual’s sense of self-worth and entitlement. 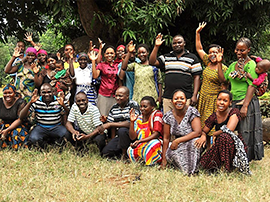 Empowered communities can then hold governments to account. We build strong, but apolitical, partnerships with government ministries. We initiate innovative partnerships between communities, government, likeminded organizations and the private sector to maximize the resources available to tackle the challenges which young people face. We rigorously assess our impact, measuring our success by tangible improvements to the lives of young people. 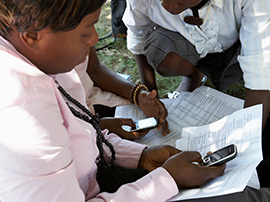 We lead in putting mobile data gathering technology into the hands of frontline activists. We then share this data with communities, empowering them to take swift and targeted action. The returns of our long-term commitment to investing in communities are now evident in the CAMA network of educated young women. Once among the most excluded, they are professionals, social entrepreneurs and leaders, transforming prospects for the younger generation. 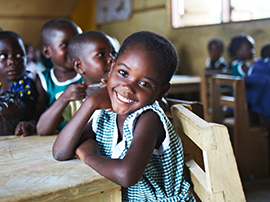 The most exciting outcome of our model lies in CAMA – the Camfed Association. Pioneered by the first young women to complete secondary school with Camfed’s support, CAMA harnesses the transformative potential of young women’s leadership. 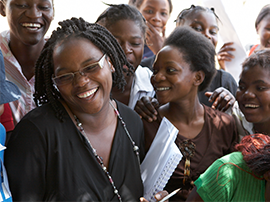 Unique as a constituency of young women from rural areas who are connected across the African continent, and set to grow to a membership of more than 130,000 by 2019 as a direct outcome of our current education programs, CAMA represents an unstoppable new force for change.